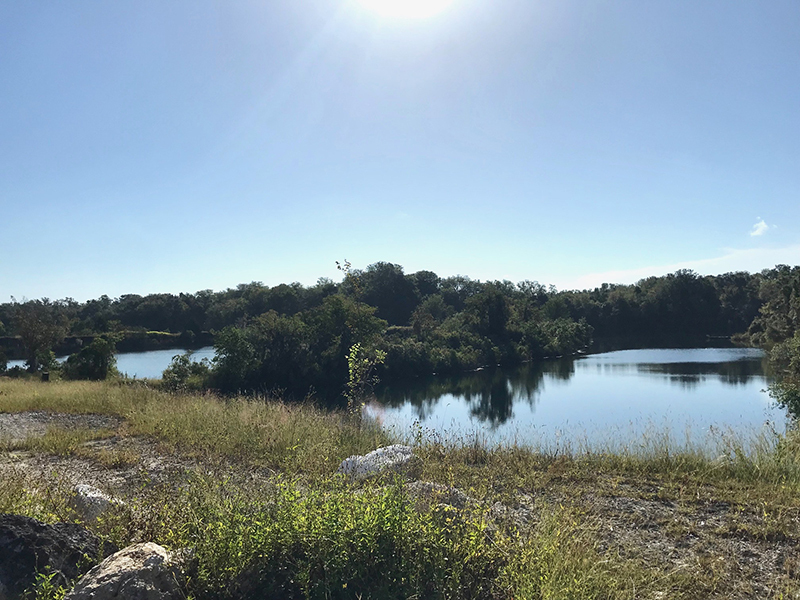 There are currently no upcoming events, stay tuned for more information. 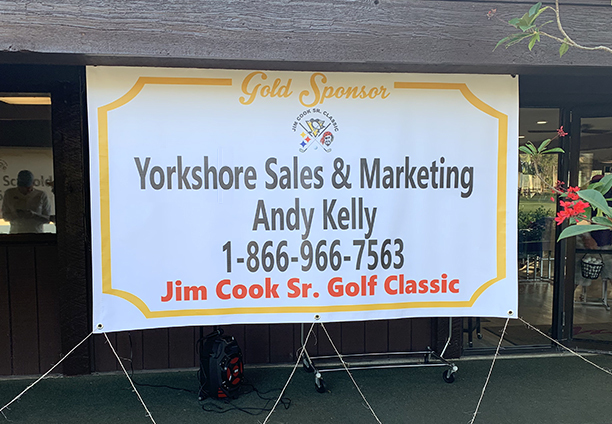 Yorkshore was proud to sponsor the 16th Annual Jim Cook Sr. 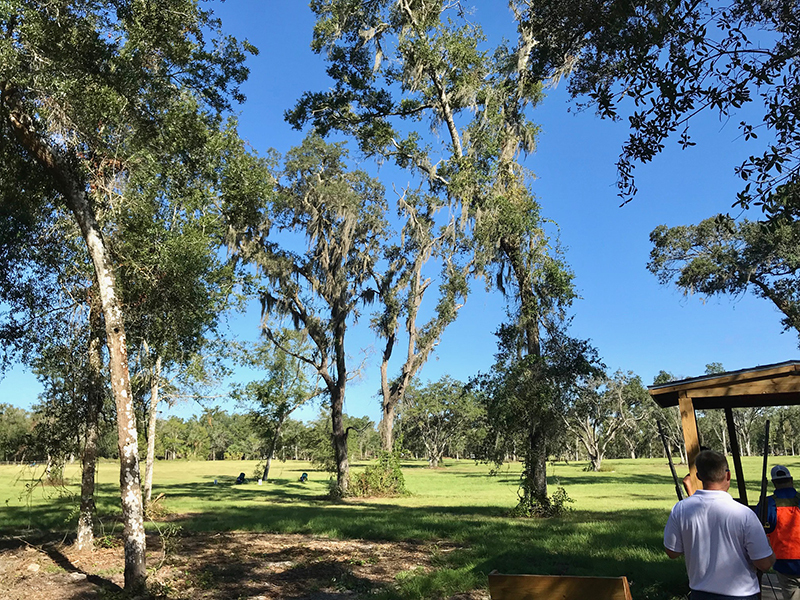 Golf Tournament! 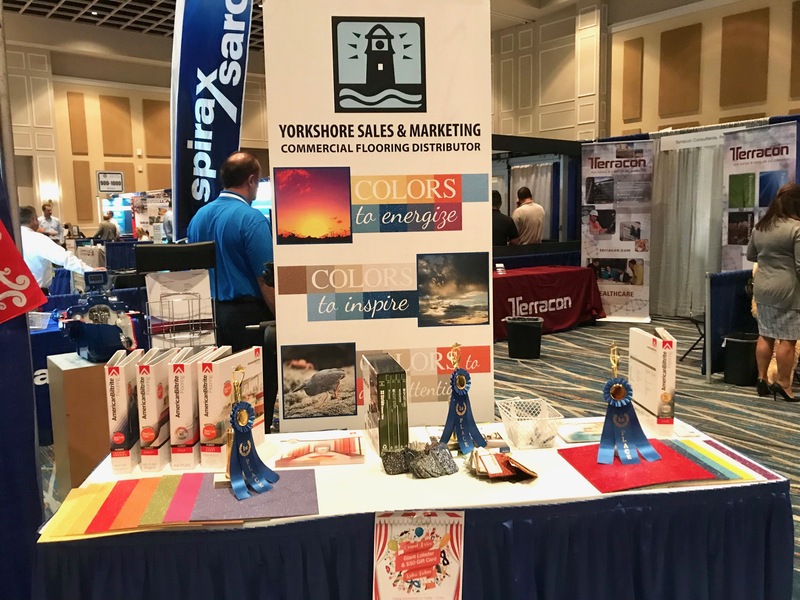 Our South Florida Sales Rep, Andy Kelly, was in attendance representing Yorkshore and had a great time. 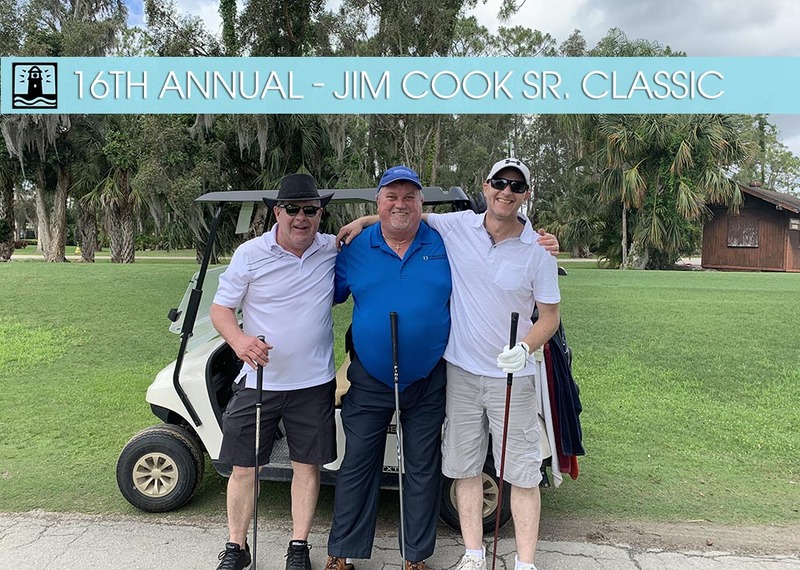 The Jim Cook Golf Tournament was created 16 years ago in memory of Jim Cook Senior, who was well loved and known in his community as someone who could always be counted on in times of need. 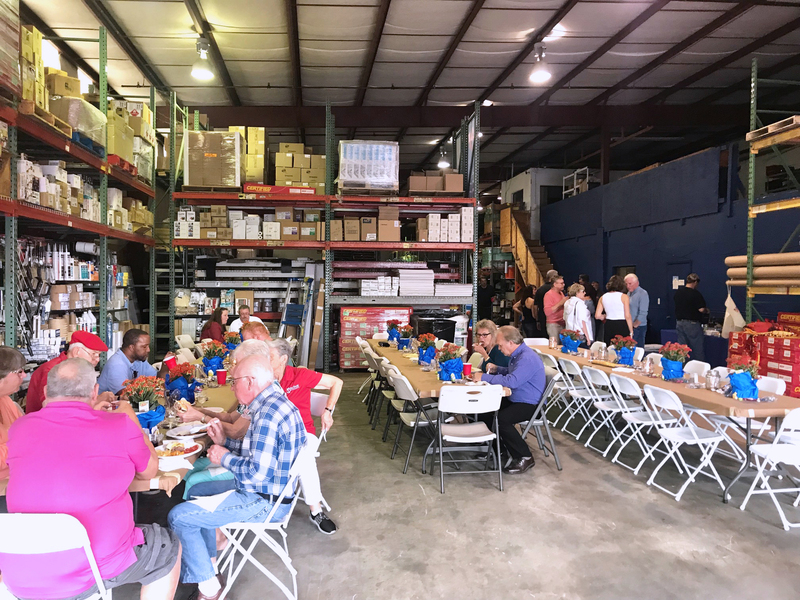 Each year, Jim’s family donates all the proceeds to a member of the community who is in serious need of financial support. 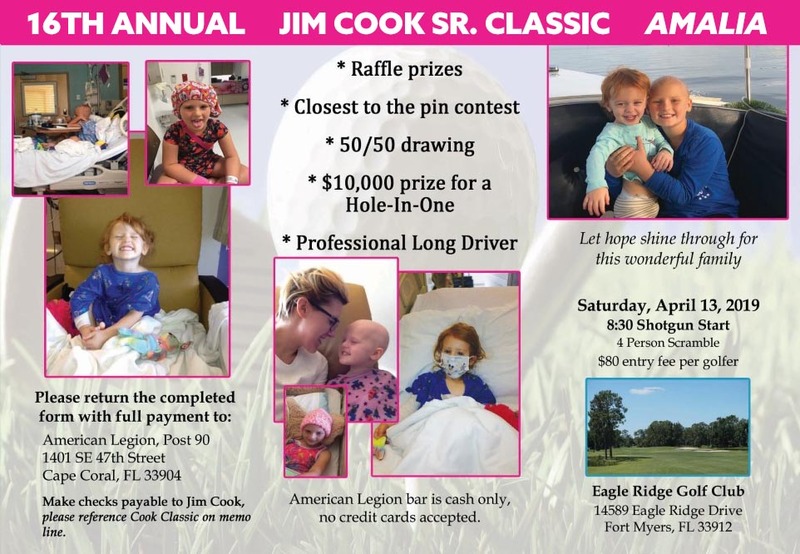 This year’s recipient is Amalia Mikulanec, a 9 year old girl who has been diagnosed with acute pre b ALL leukemia since she was just 2 years old. 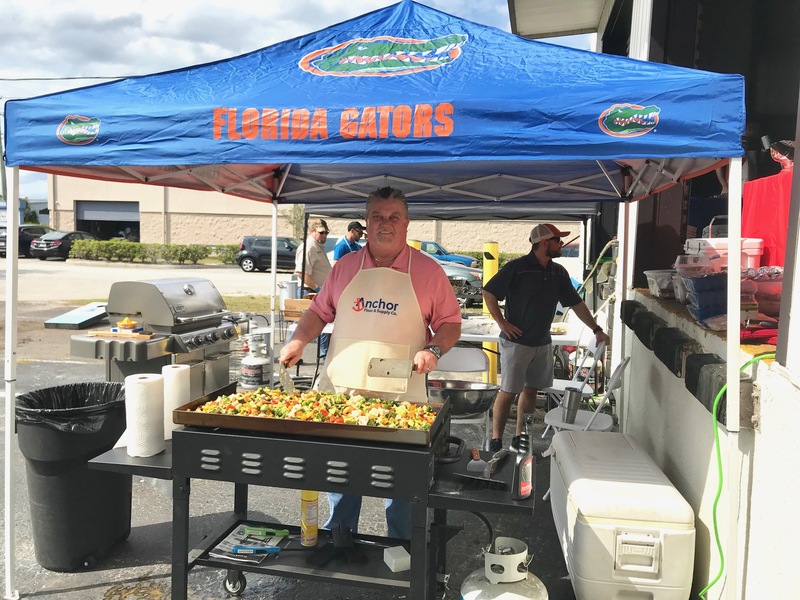 We would like to send our best wishes to Amalia and are hoping for a speedy recovery. 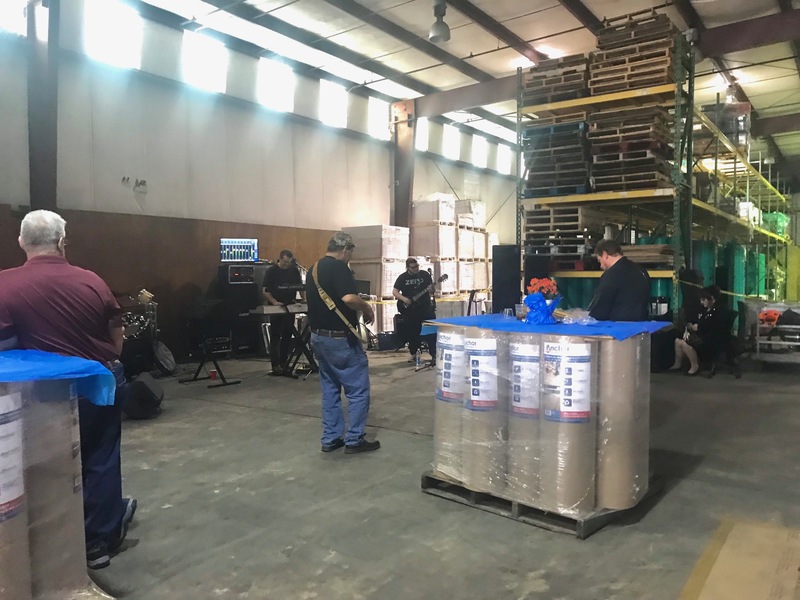 Our second annual Wild Game Roast on May 29th at our warehouse in Longwood. 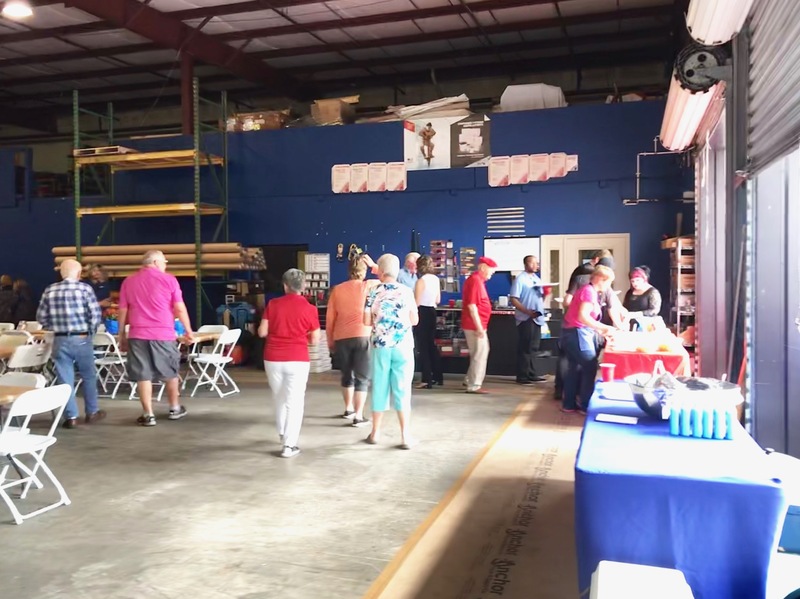 We had a great time and appreciate everyone who was able to make it. 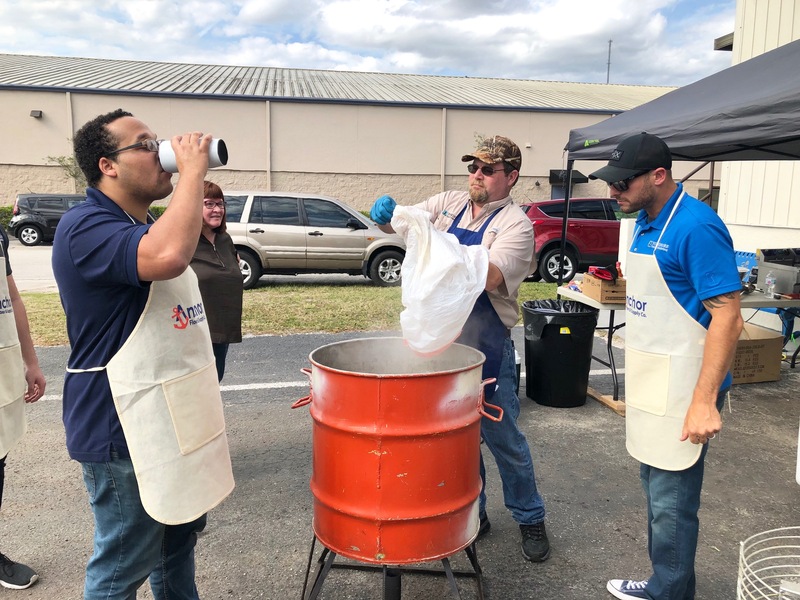 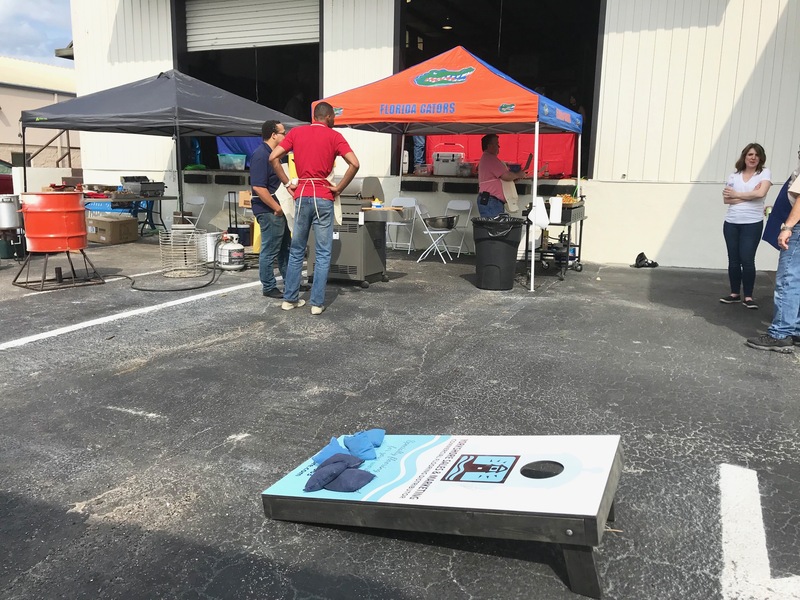 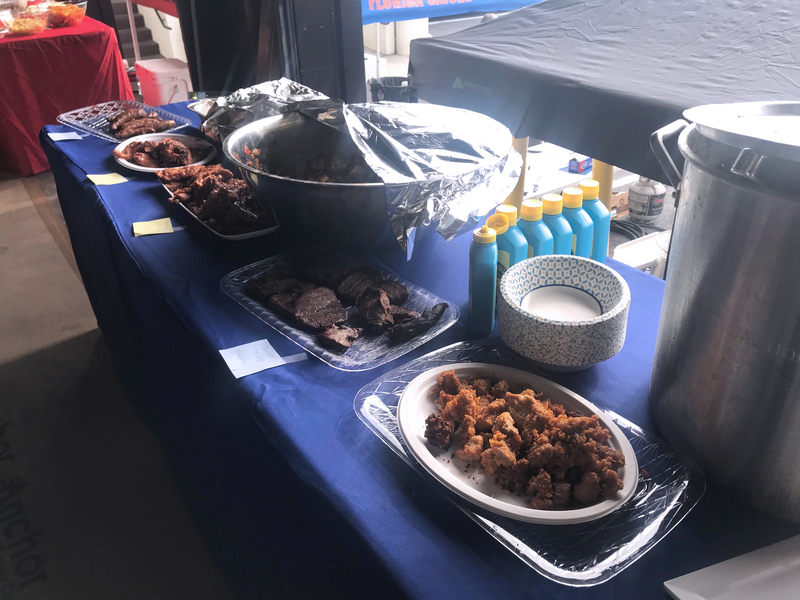 Fun time with a special performance by “No Pressure” R&R band, wild game roast feast (vension burgers, moose burgers, bear meat, gator bites and more), open bar and games. 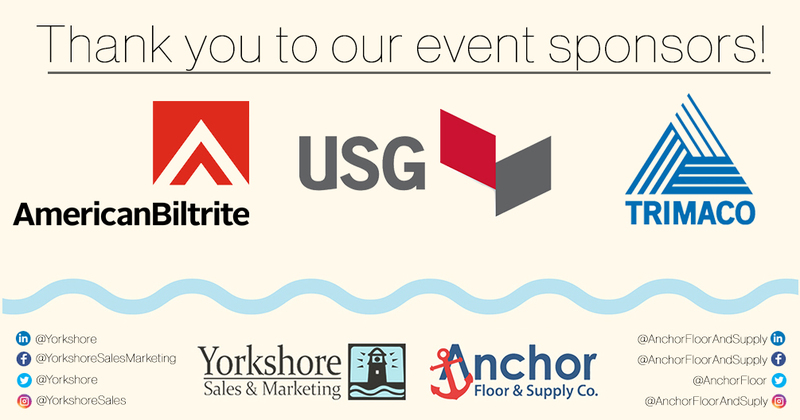 Thank you to our sponsors American Biltrite, USG and Trimaco! 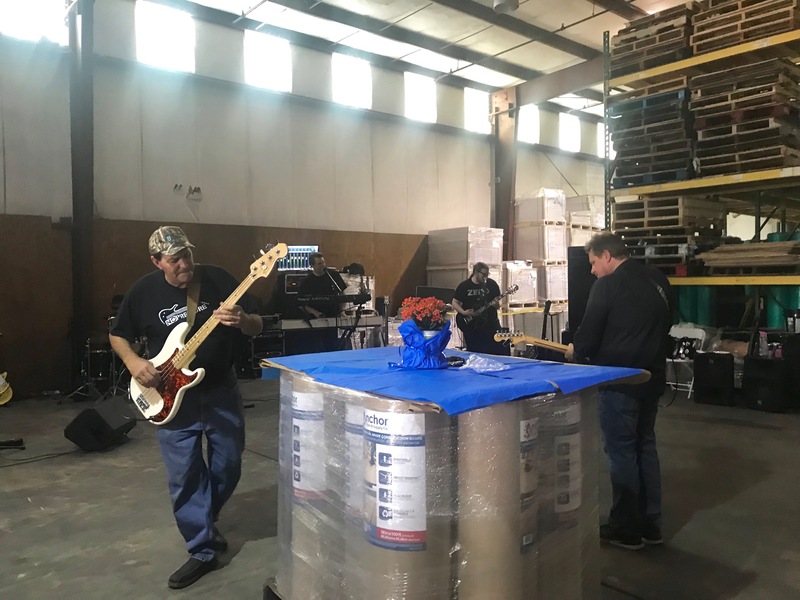 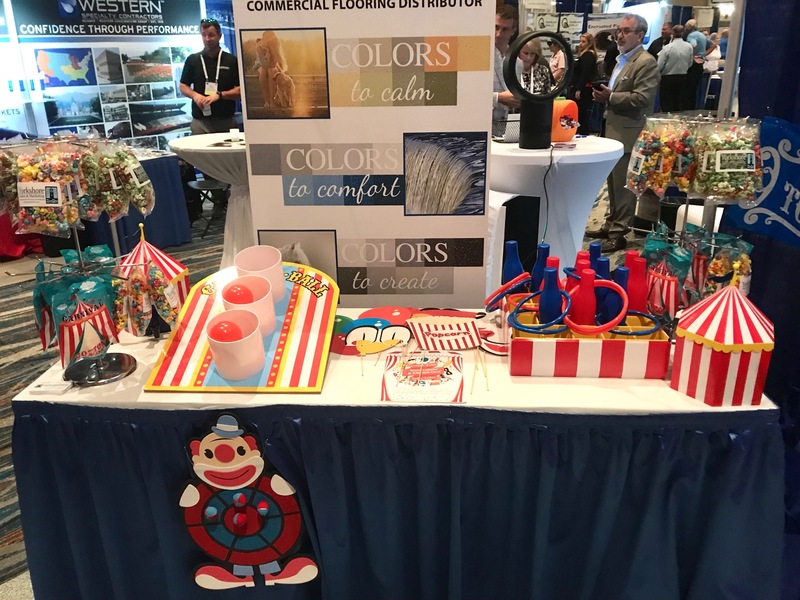 The North American Association of Flooring Covering Distributors convention unites the top flooring distributors, suppliers and service providers. 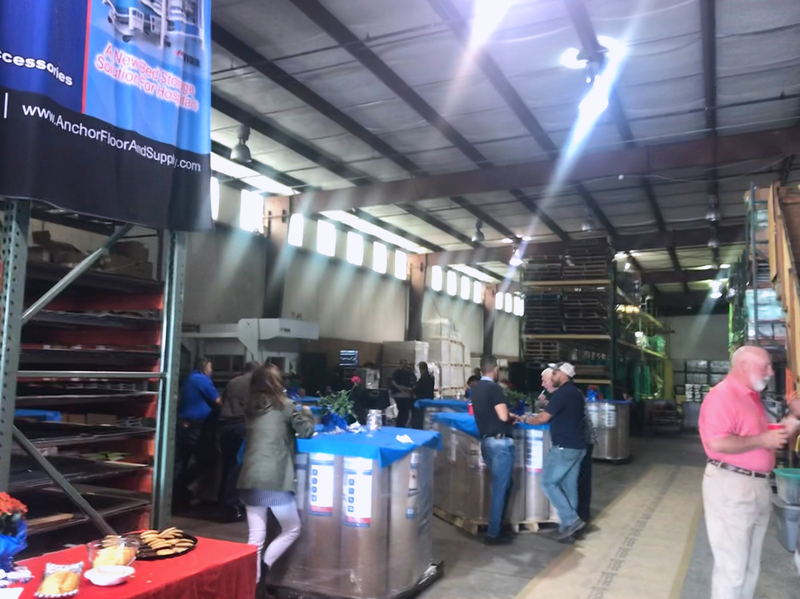 This event provides valuable access for suppliers to strengthen relationships with current distributors and connect with potential new distributors. 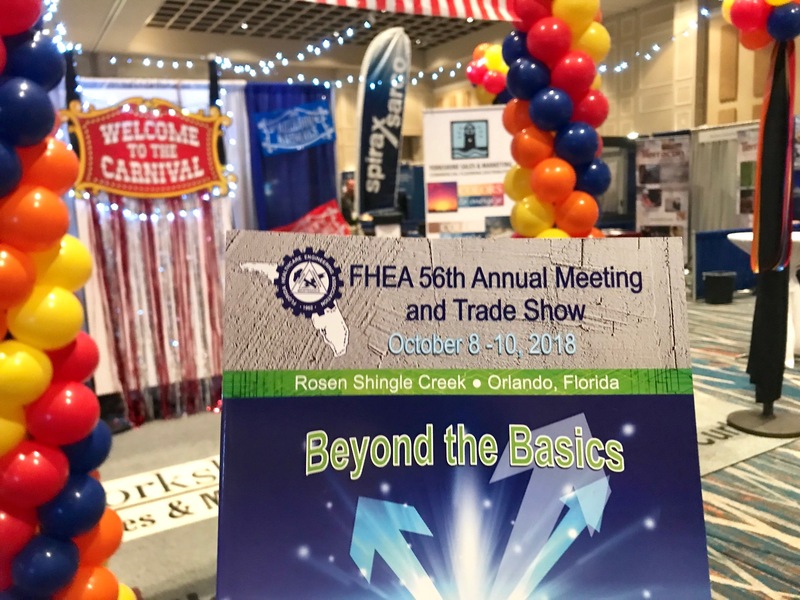 The 56th annual FHEA Trade Show & 34th annual AHCA seminar took place October 8th & 9th at the Rosen Shingle Creek Hotel in Orlando. 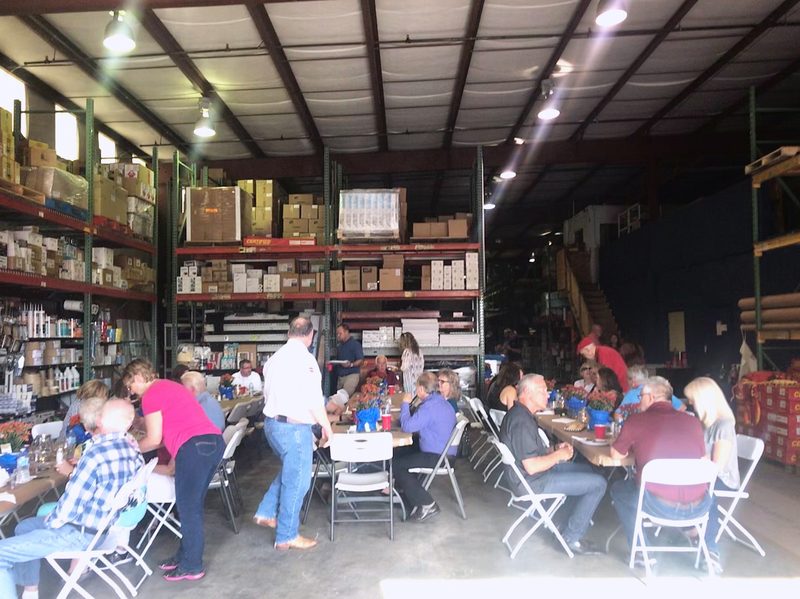 The first meeting was made up of a small gathering of 50 dedicated inspectors, designers, contractors, and facility engineers who came together to help each other design and build better health care environments. 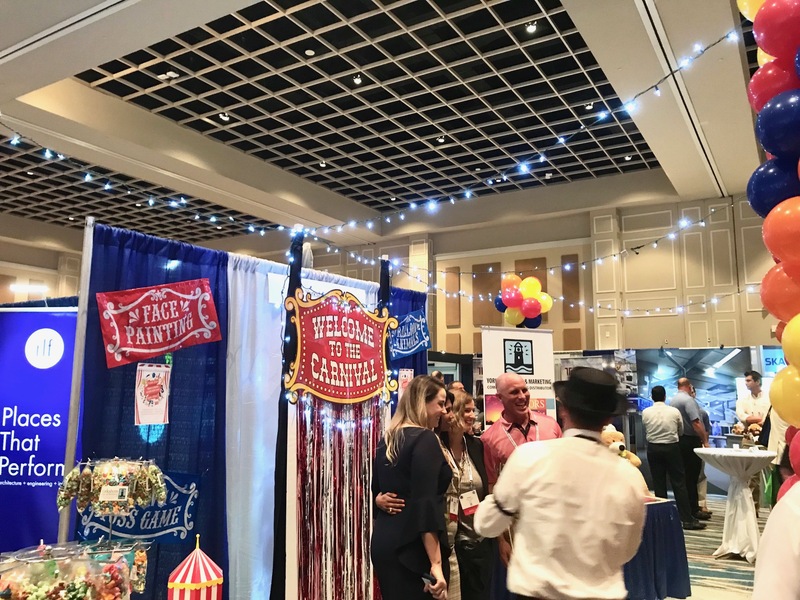 Today this conference has grown to over 1,000 participants, with over 300 vendors, and attracts nationally and internationally known presenters speaking to the very latest trends in healthcare. 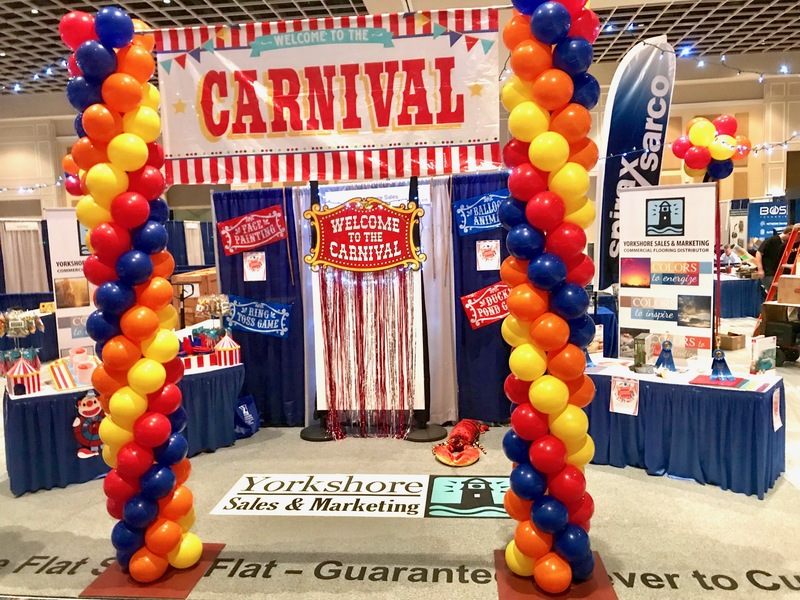 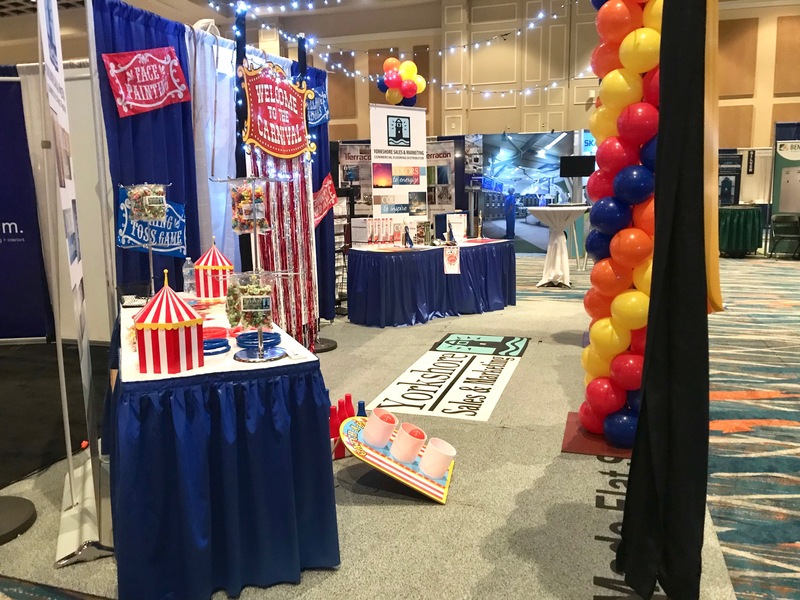 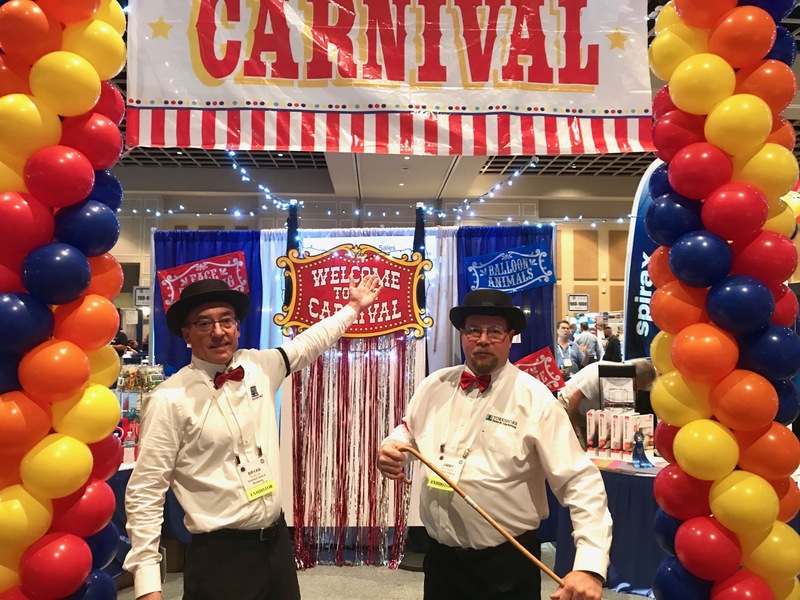 Yorkshore was awarded “Most Creative Booth” at this years trade show, with a carnival theme and a custom interlocking rubber floor from Dinoflex. 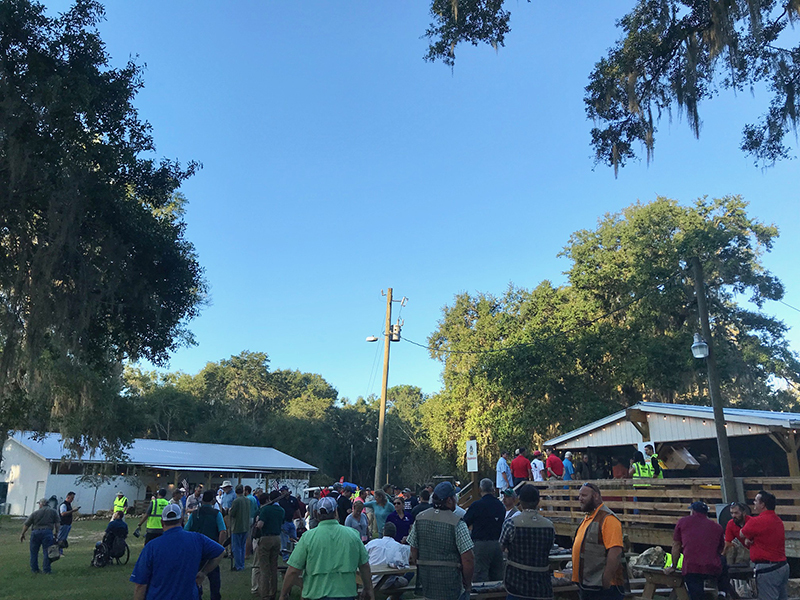 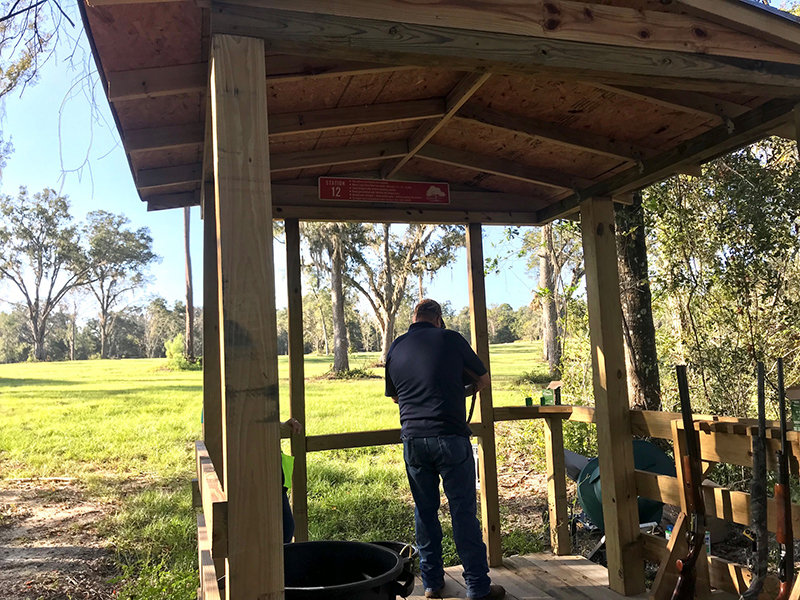 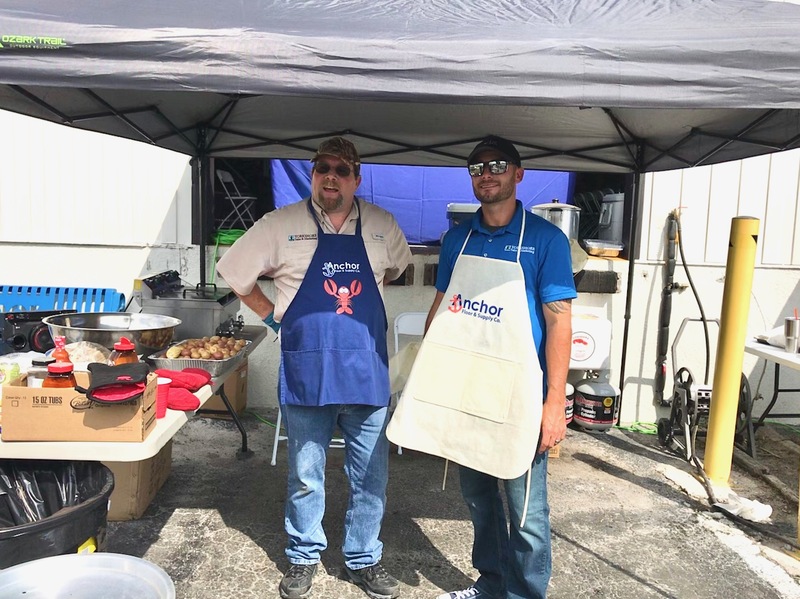 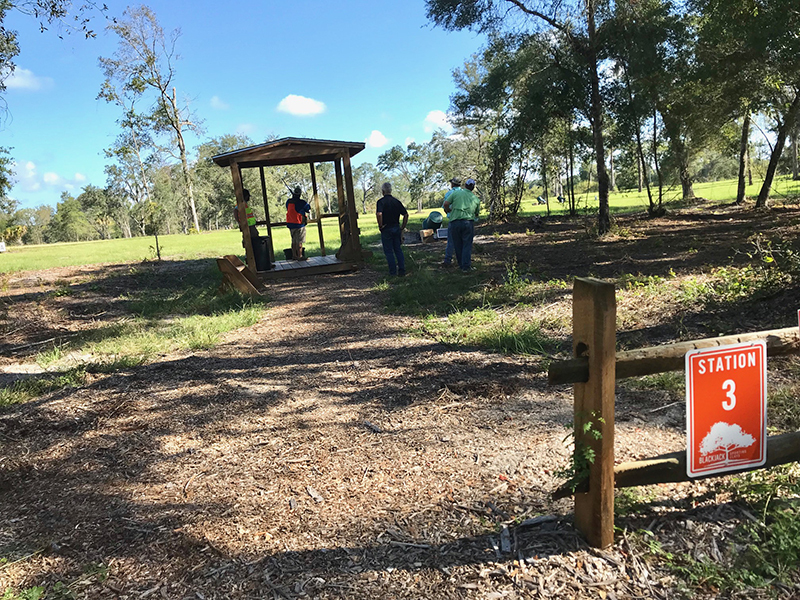 The fifth annual Sarah’s Sporting Clays Against Cancer took place October 5th at Blackjack Sporting Clays in Sumterville, Florida. 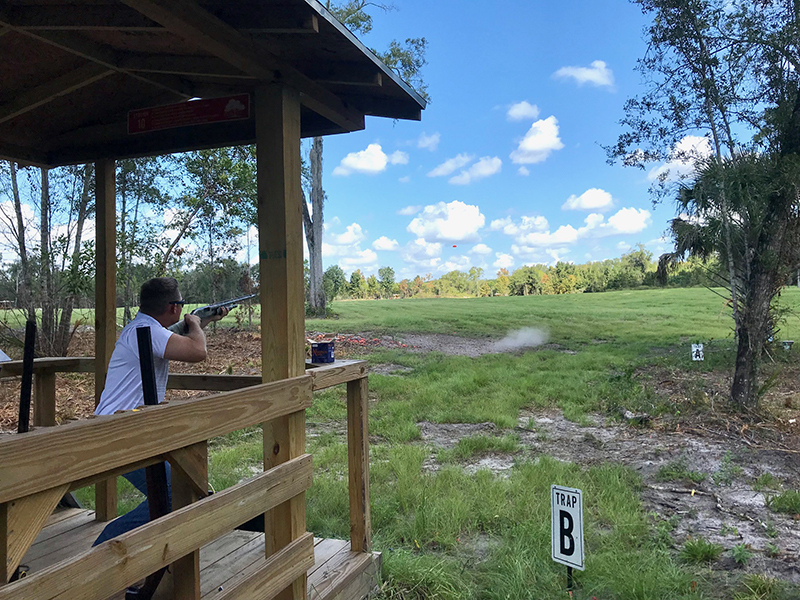 Sarah’s Sporting Clays Against Cancer was created as a unique event to raise funds for pediatric oncology at Orlando Health Arnold Palmer Hospital for Children. 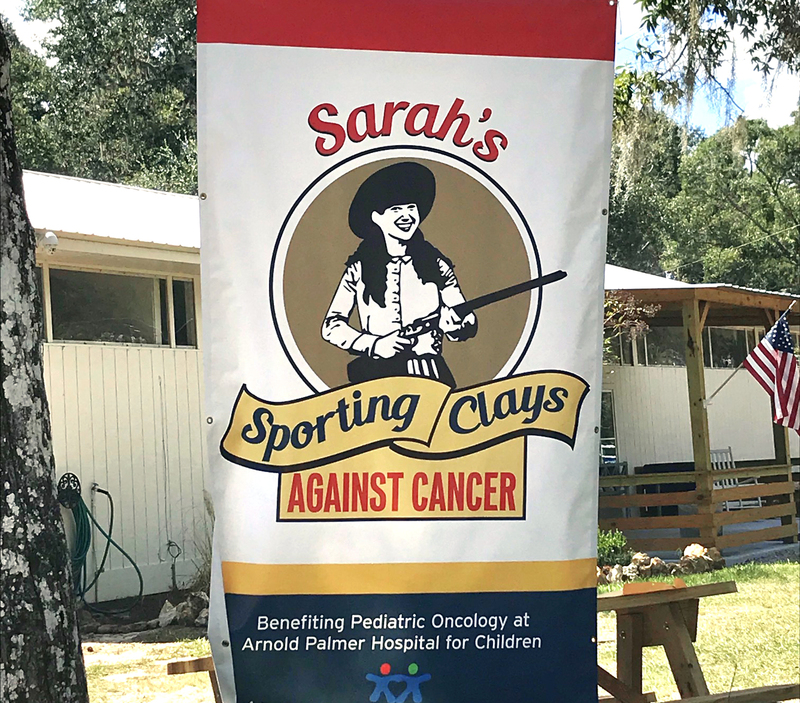 In 2002, when 16-year-old Sarah Szafranski realized she was losing her three-year battle with cancer, she resolved to make a permanent contribution to the fight against pediatric cancer. 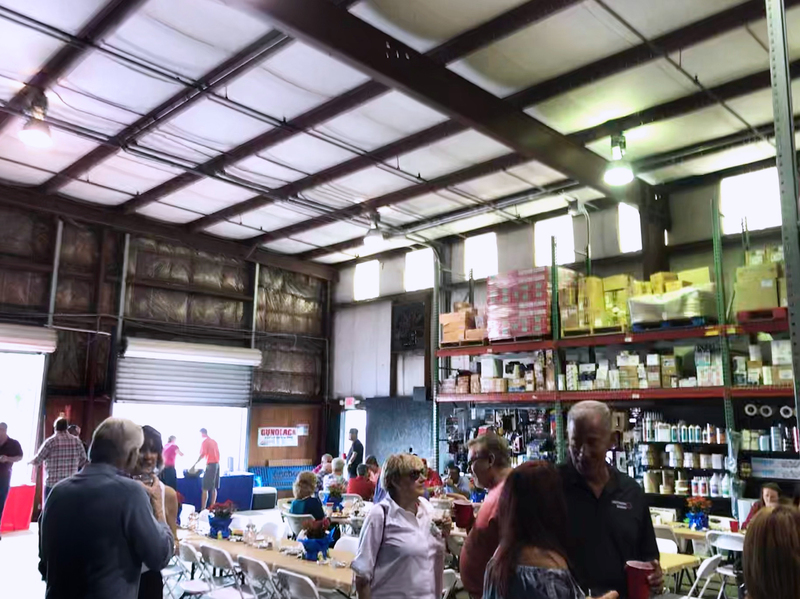 She decided to create a self-sustaining endowment fund for research on pediatric cancer and since then her father Bob has helped grow the Sarah Szafranski Endowment Fund to over $1 million. 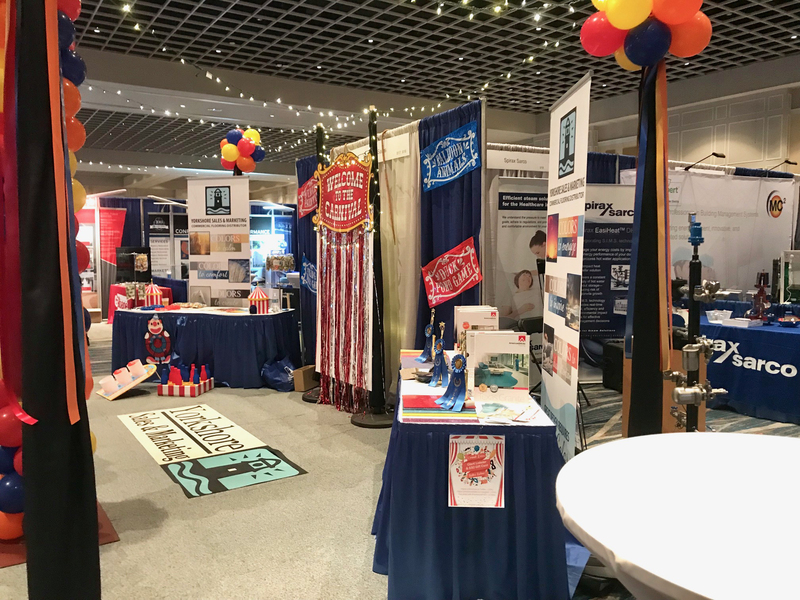 Sarah was a patient at Orlando Health Arnold Palmer throughout her fight and wanted to leave a legacy of help for future pediatric cancer patients.